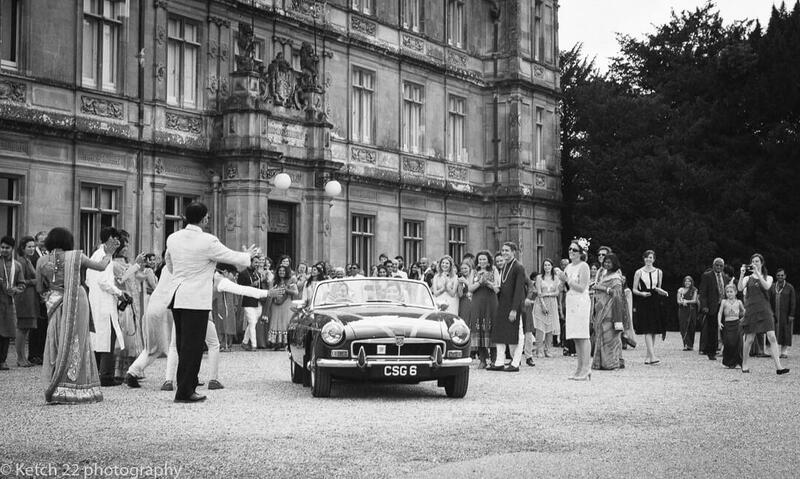 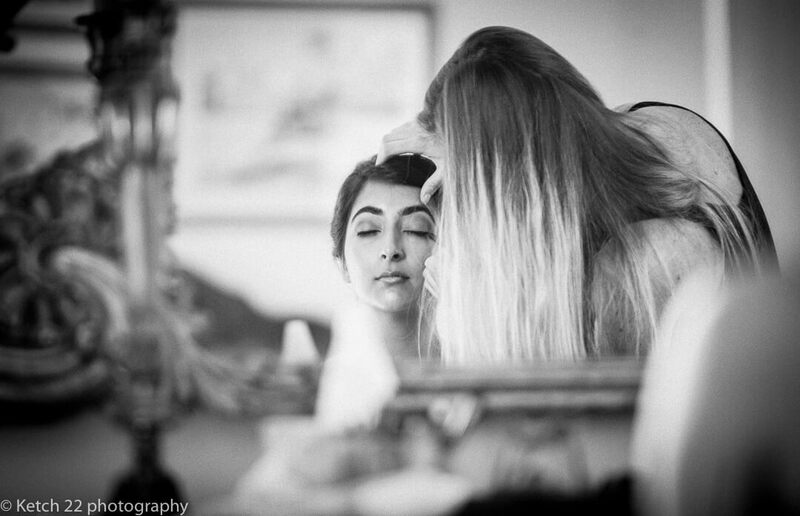 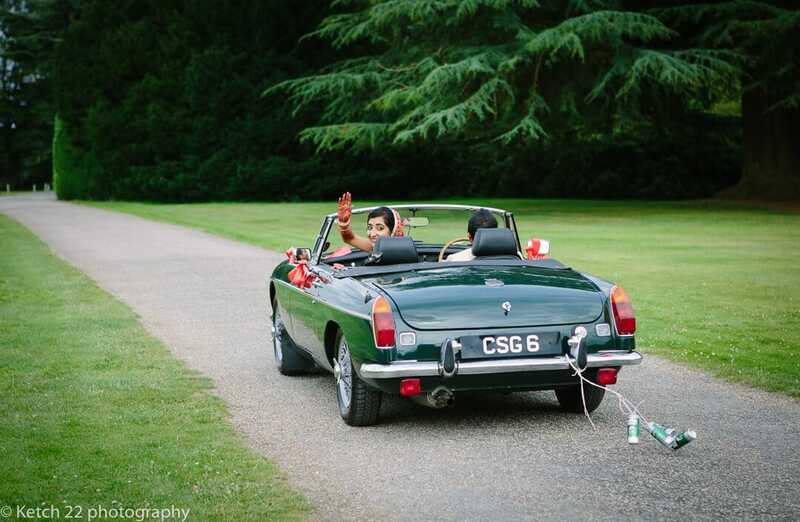 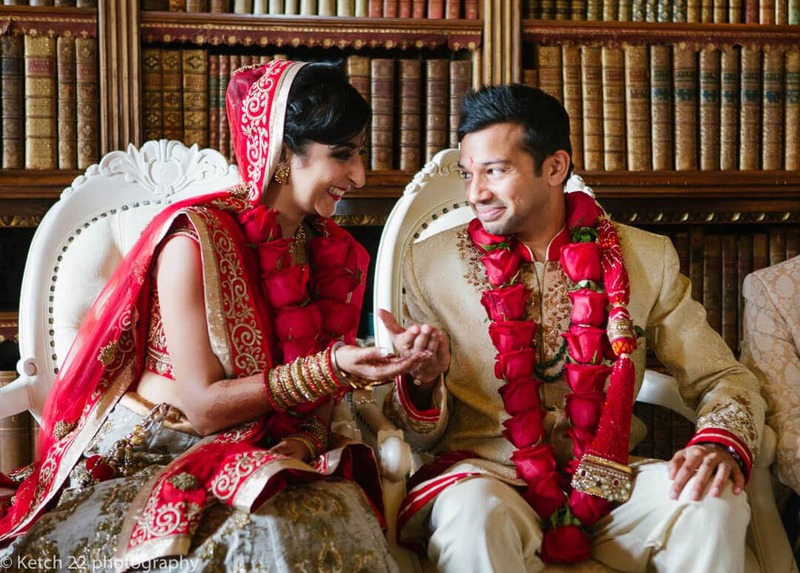 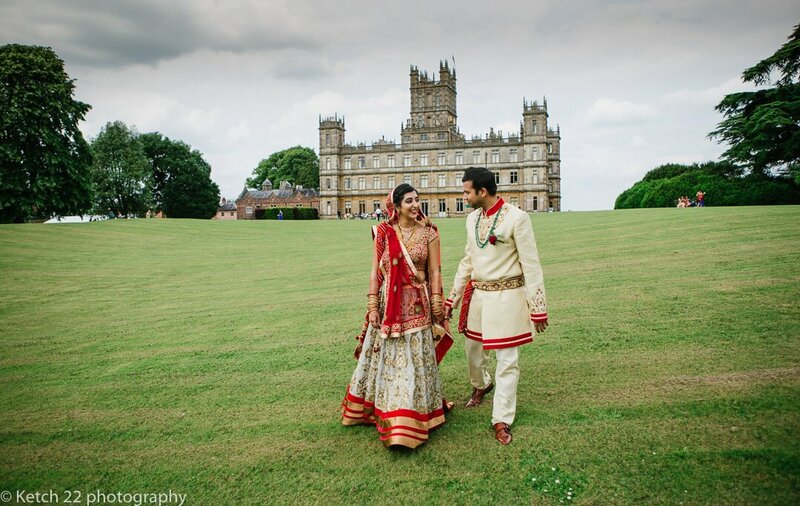 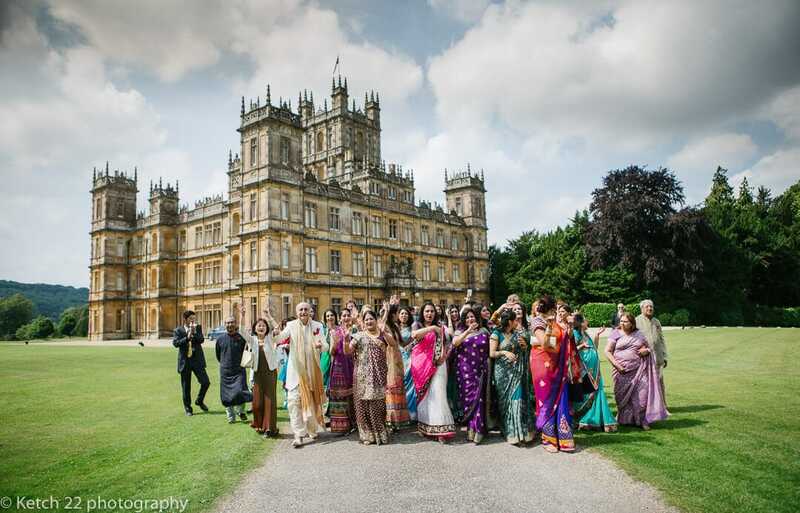 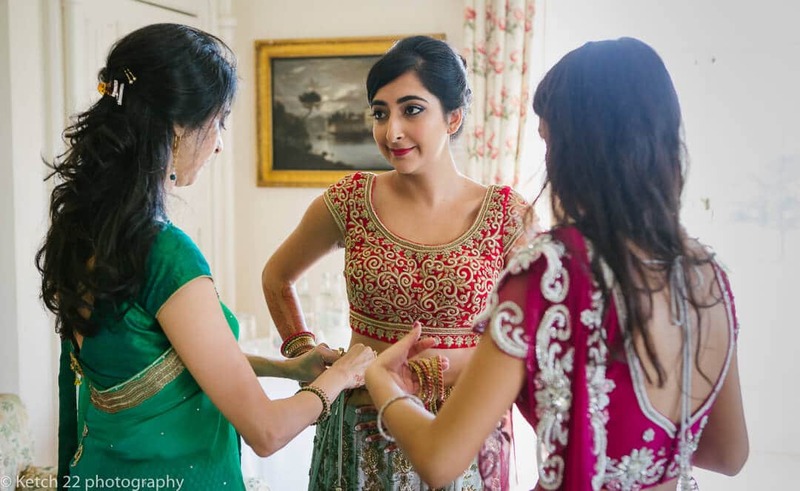 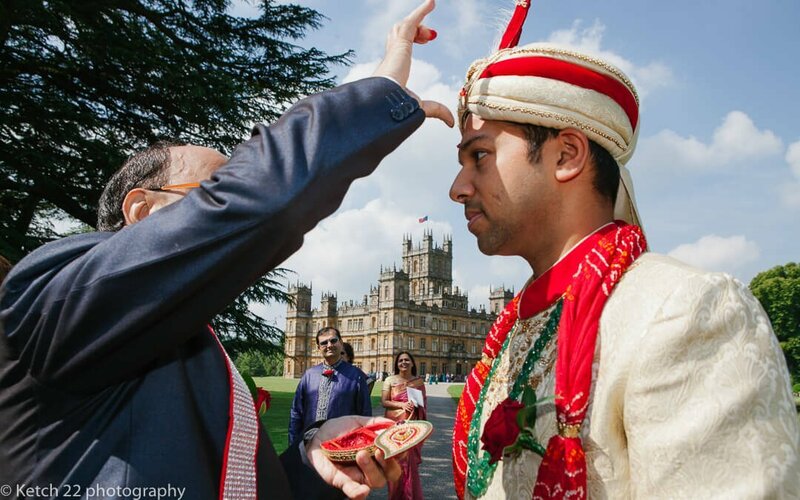 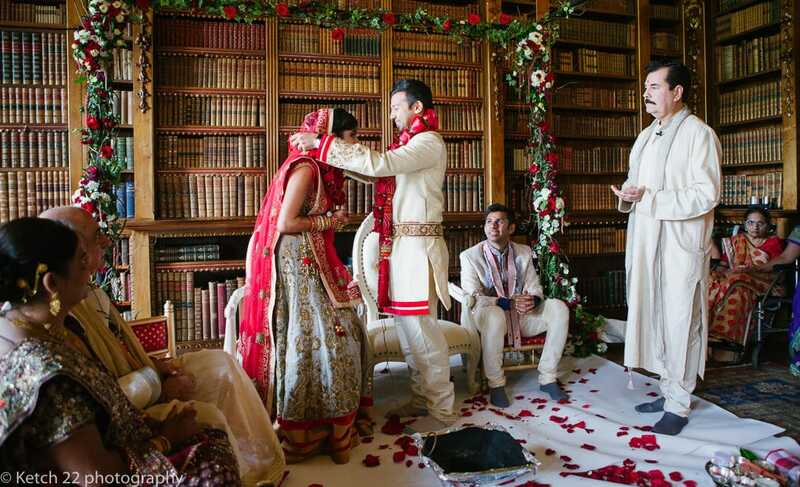 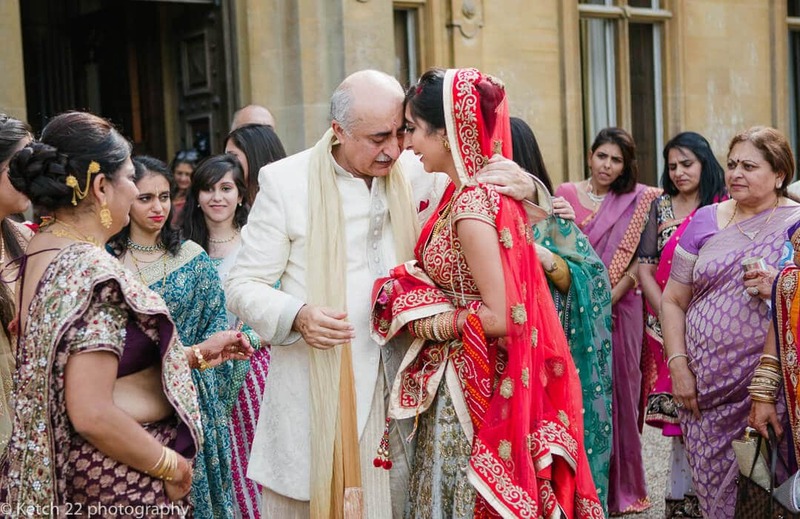 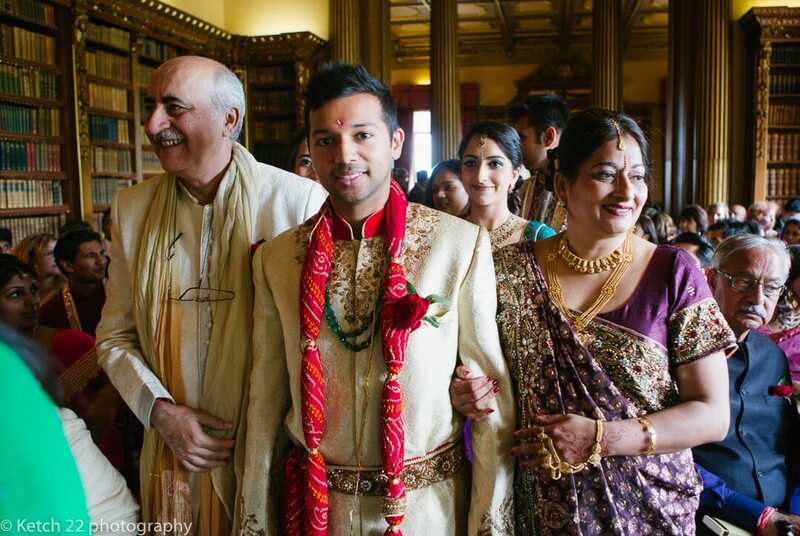 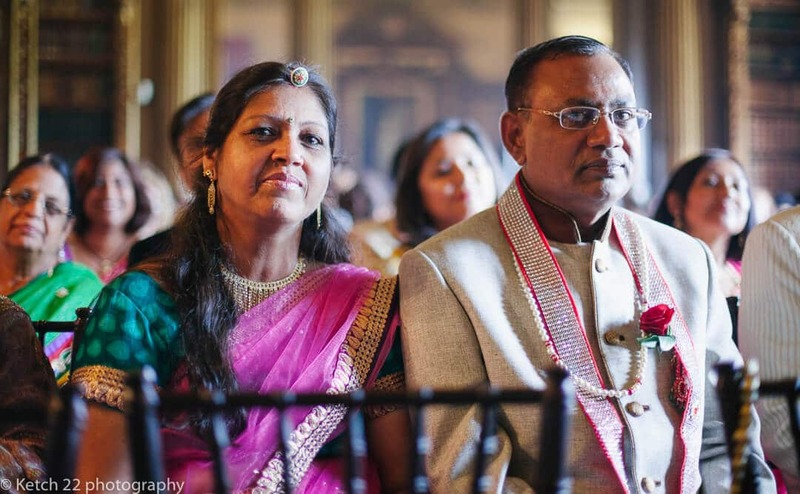 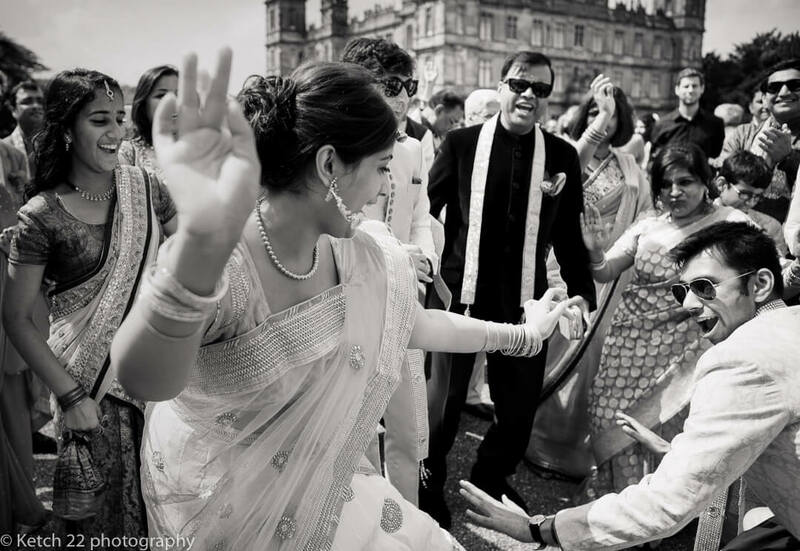 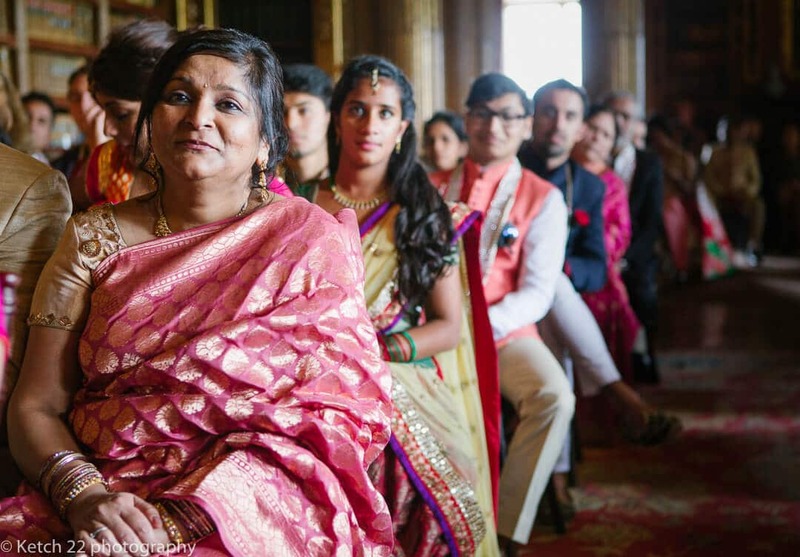 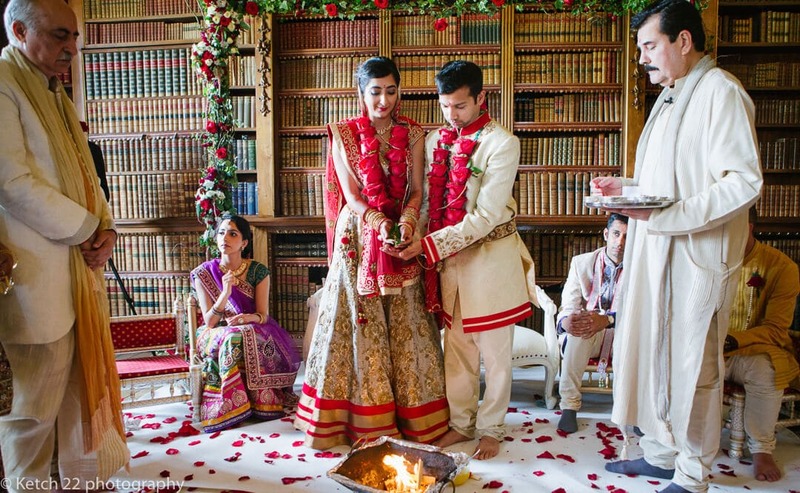 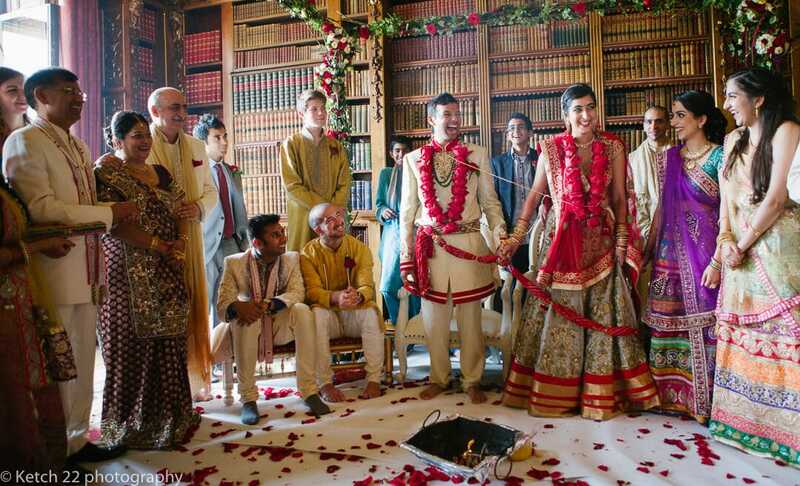 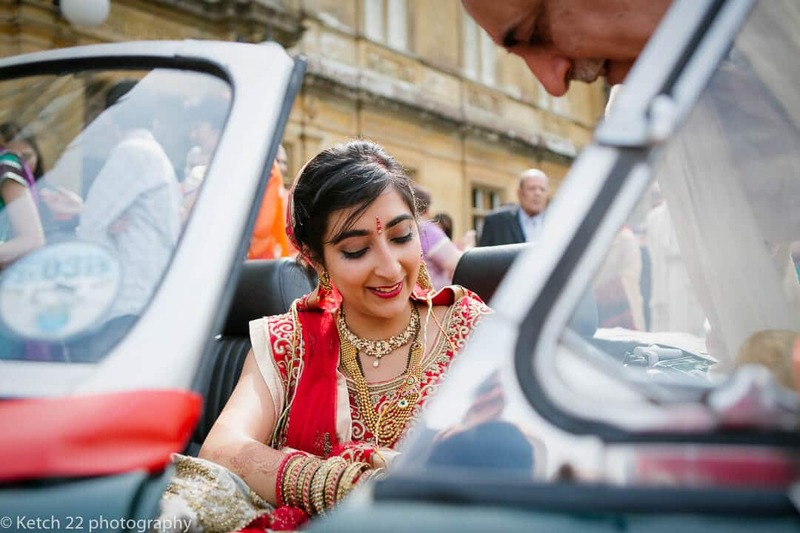 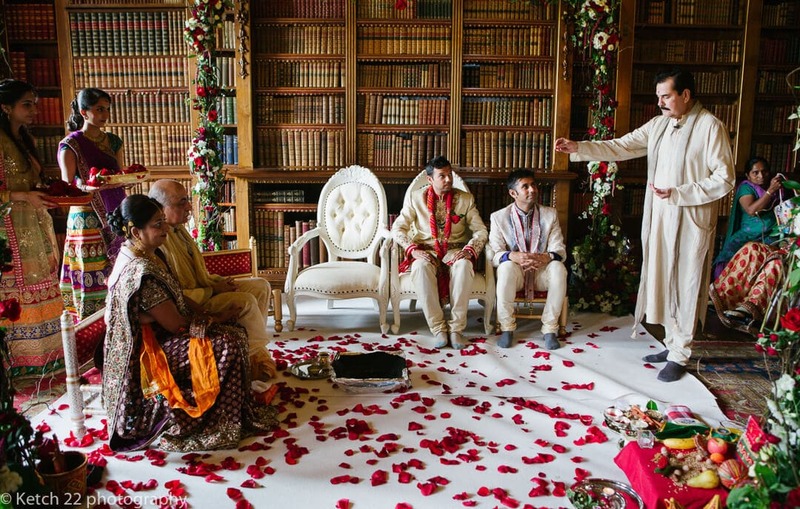 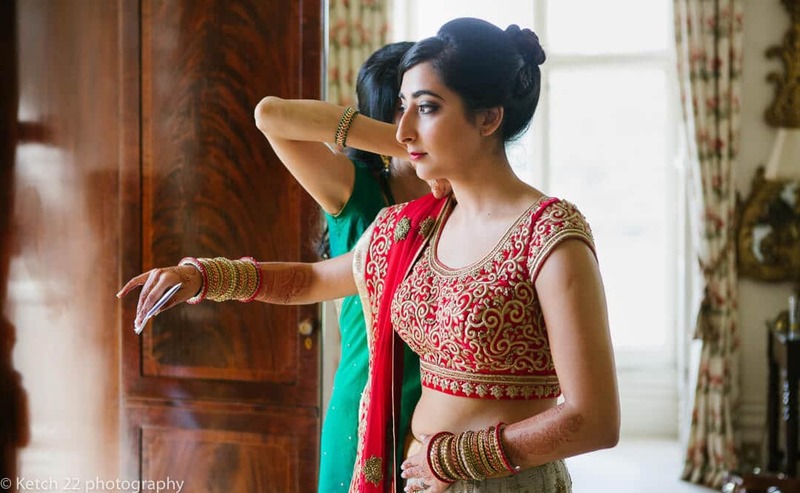 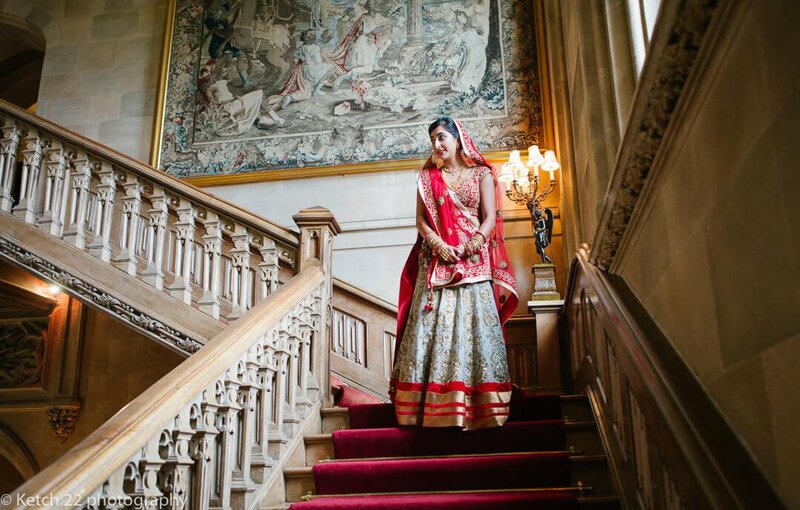 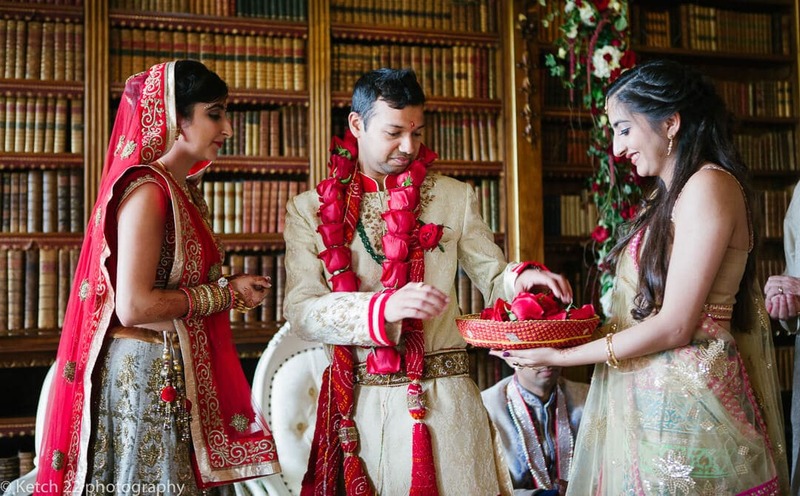 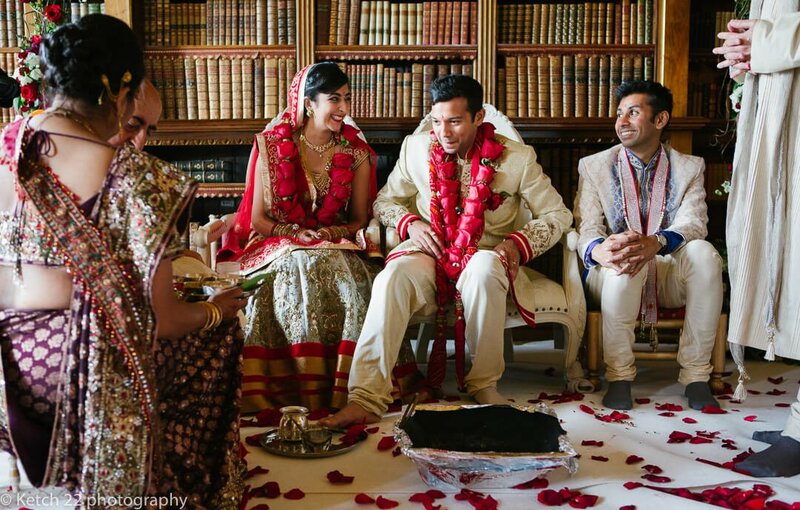 Anishka is a big Downton Abbey fan so it was no surprise when she and Kesh decided to hold their Hindu wedding ceremony at Highclere Castle, the location for the famous TV series Downton Abbey. 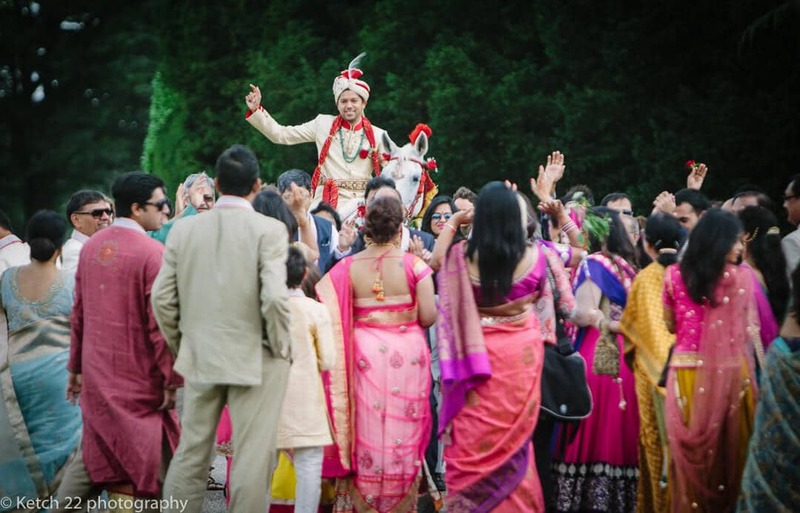 Needless to say, I was very excited about covering a wedding here, especially a Hindu wedding. 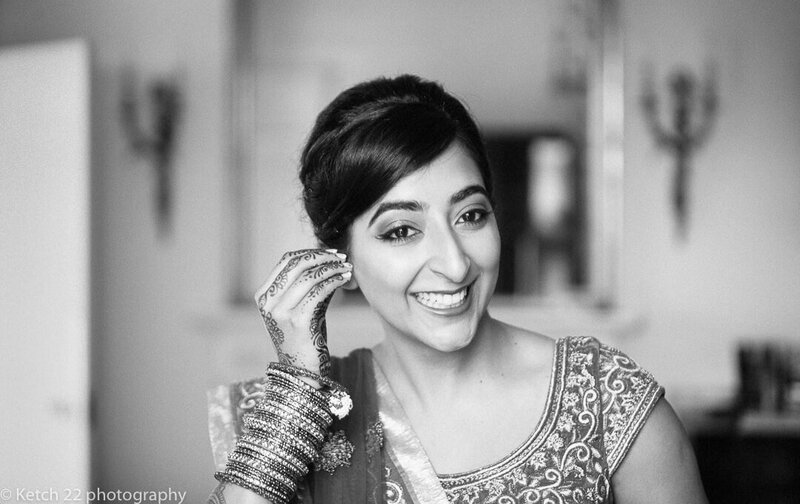 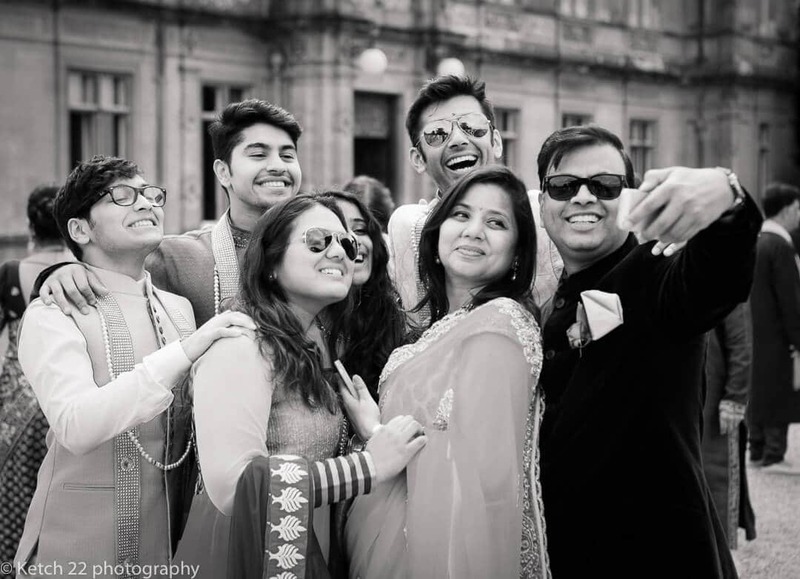 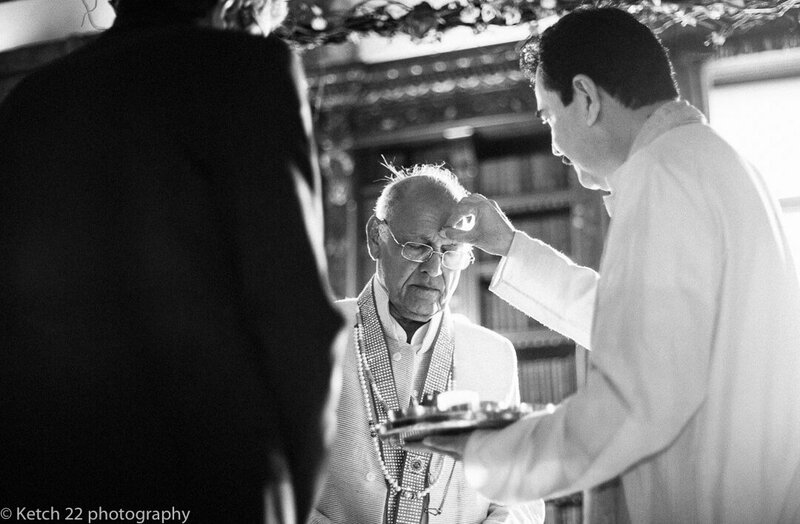 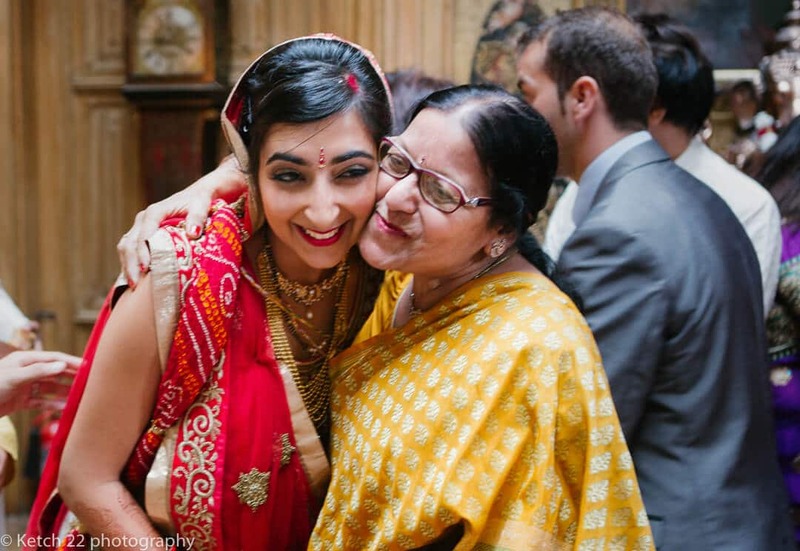 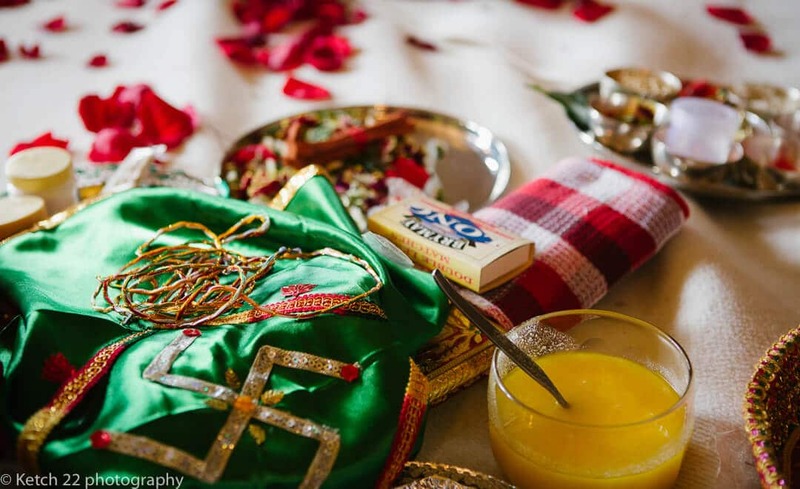 This was my first Hindu wedding and I was relishing the challenge. 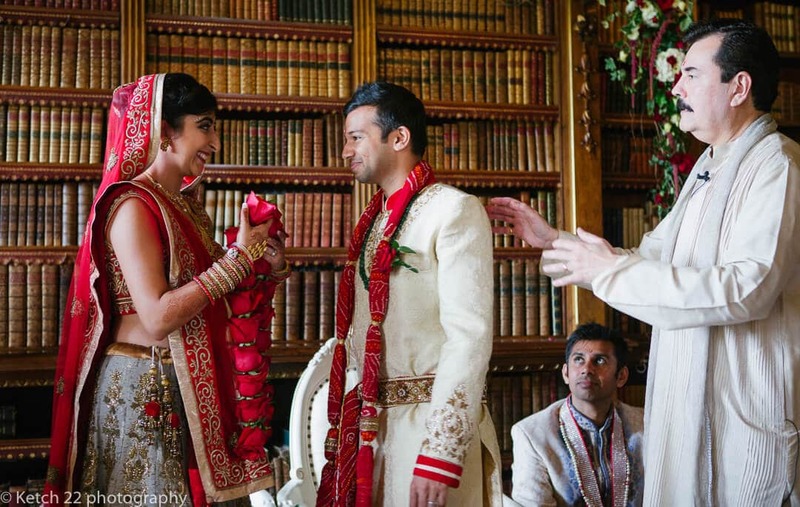 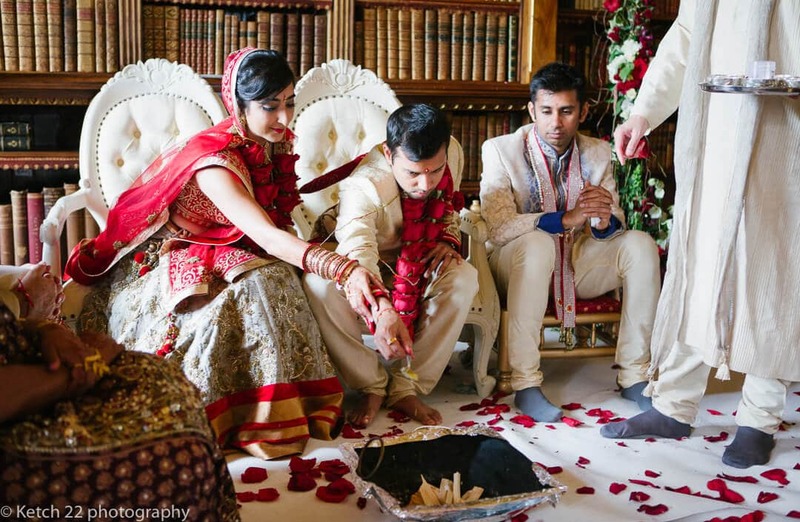 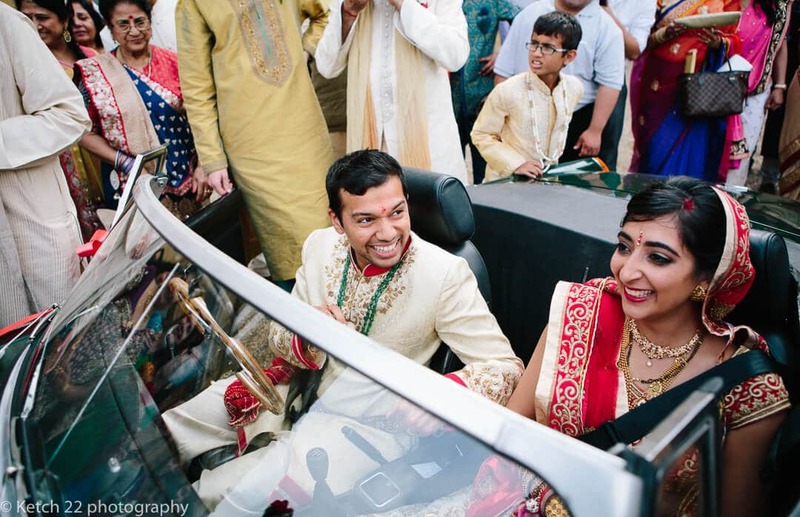 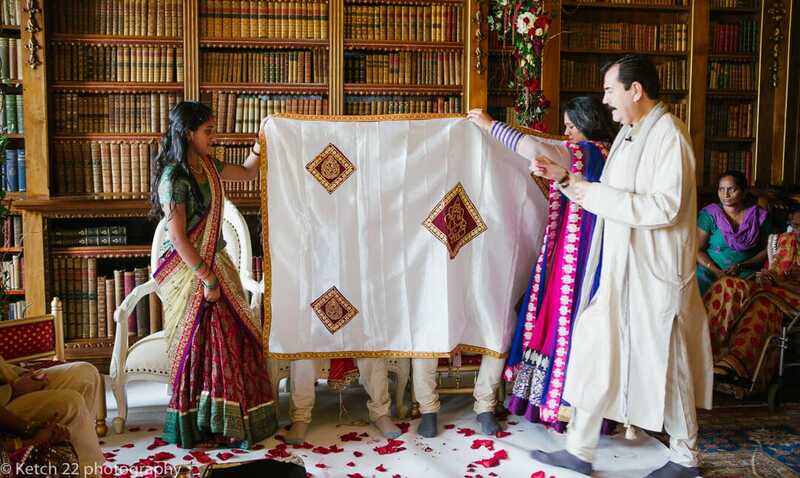 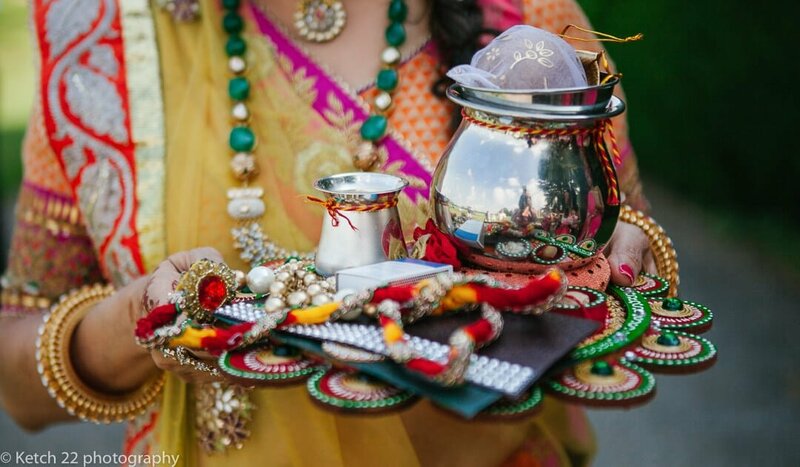 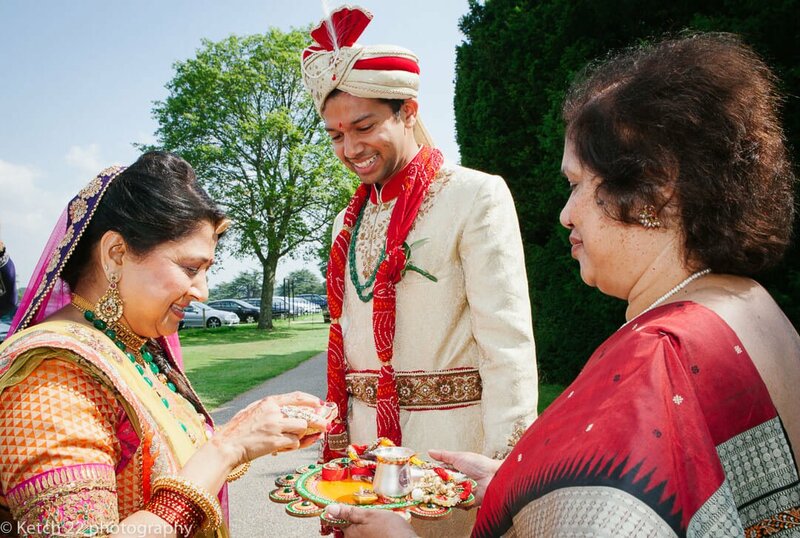 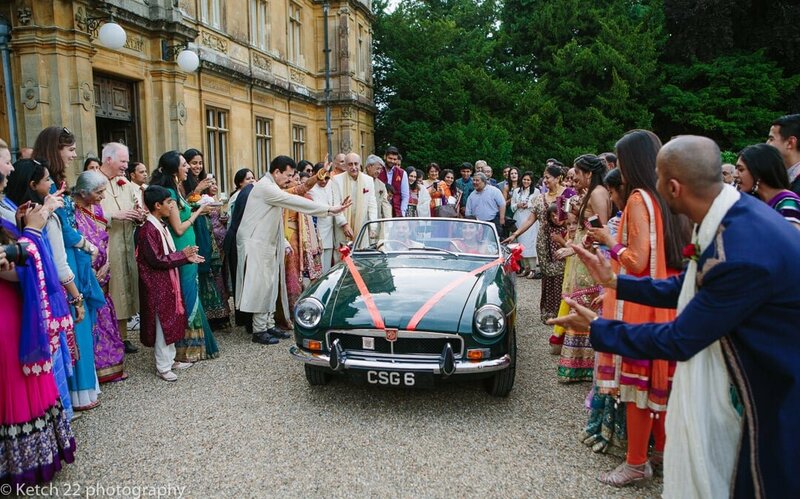 Unlike your regular English wedding, The Hindu wedding is made up of a series of events. 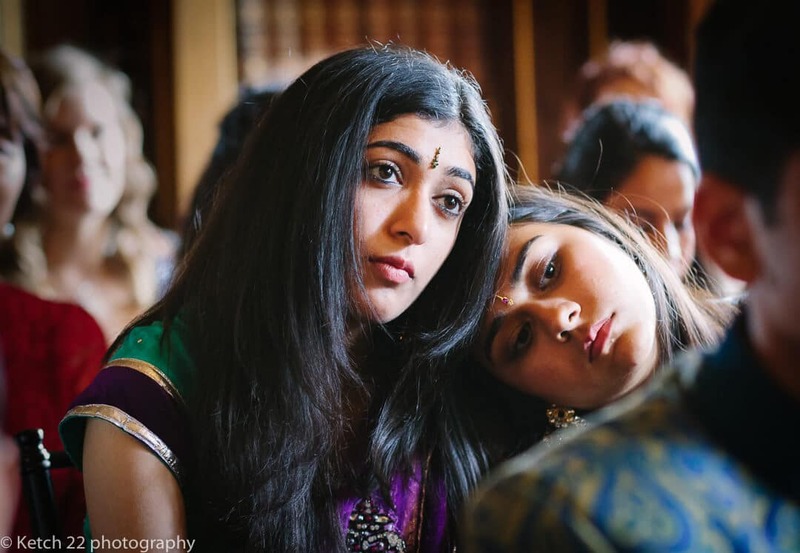 In Anishka and Kesh’s case, there were 5 events spread over the week. 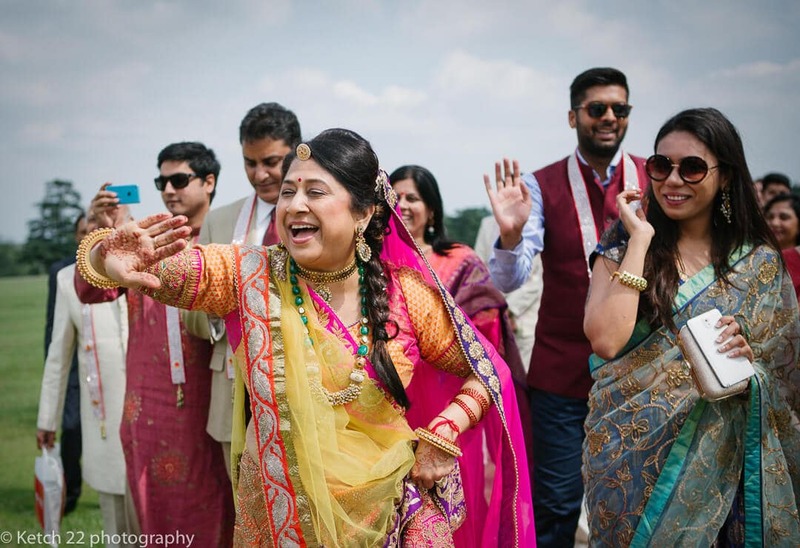 Starting off with the Chunderi and Garba dancing ceremony. 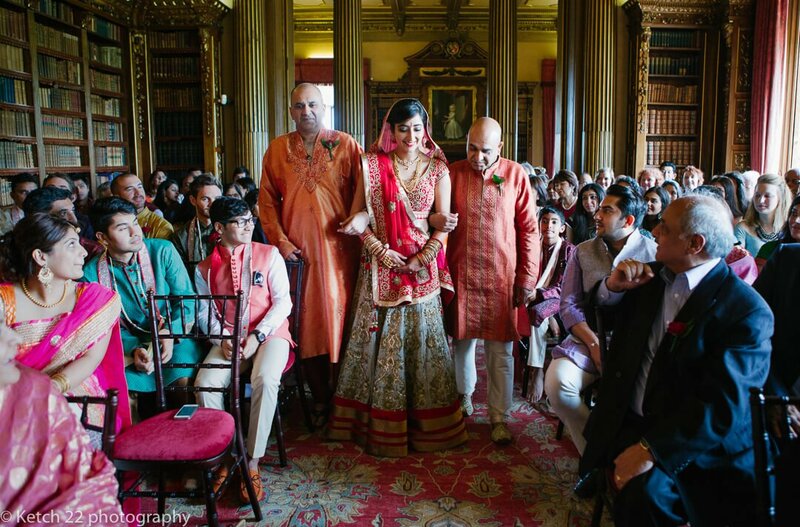 Followed by the Civil Ceremony at The order of The Museum of St John. 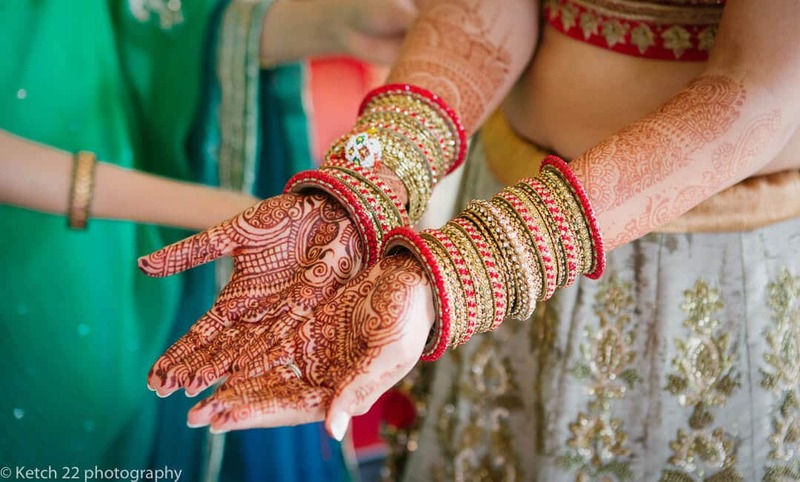 Then there was the very colourful Mehendi ceremony when the bride and all her friends paint themselves with henna. 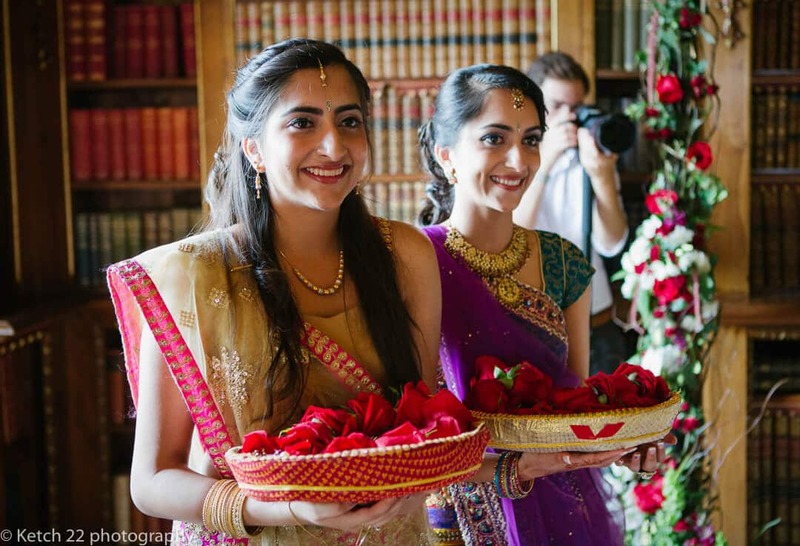 Later in the week was the main event with the Hindu wedding ceremony and then finally they had a big reception party at Micklefield Hall! 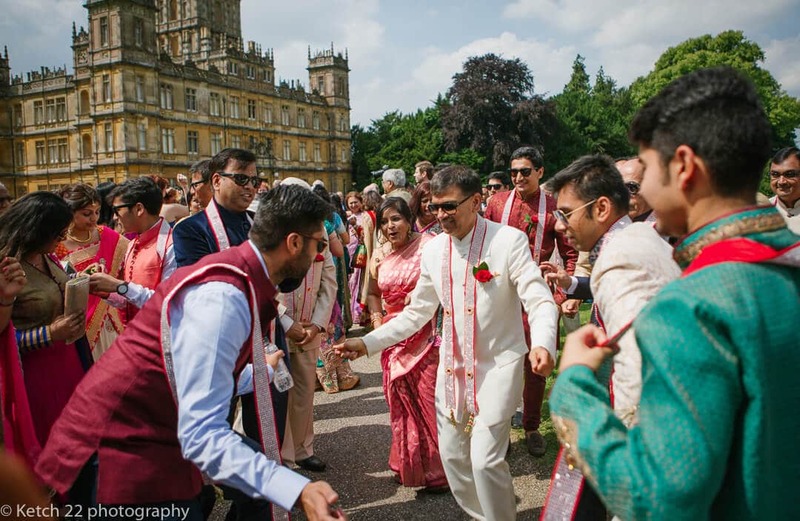 They had about 500 guests at each event and although I don’t generally use a second photographer, this was a must for these events. 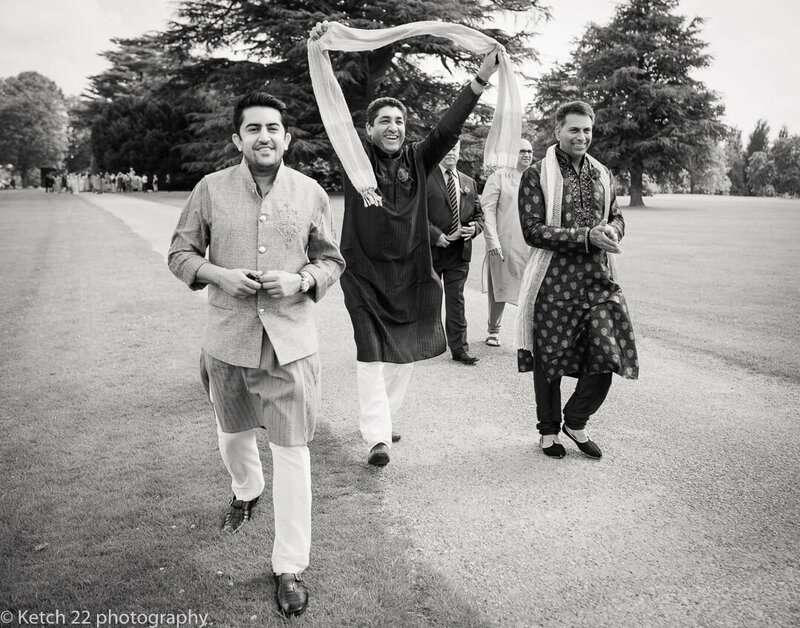 I must say it was hard work, but I had the time of my life. 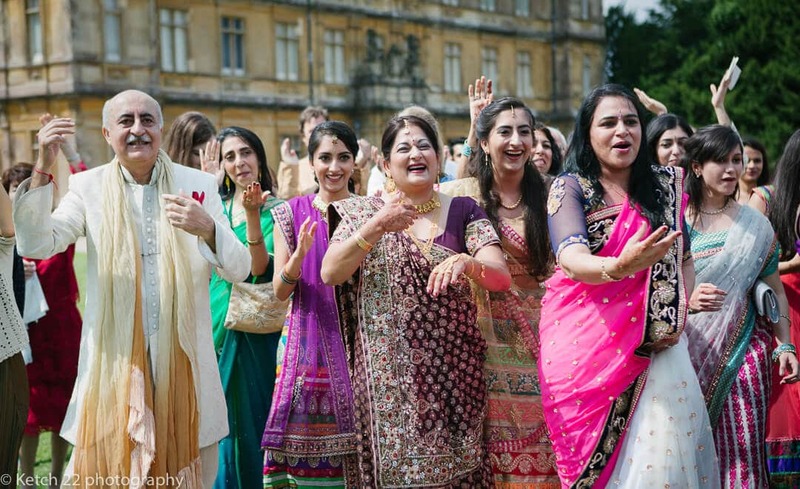 All the guests were very colourful and animated.Needless to say, there were countless photo opportunities. 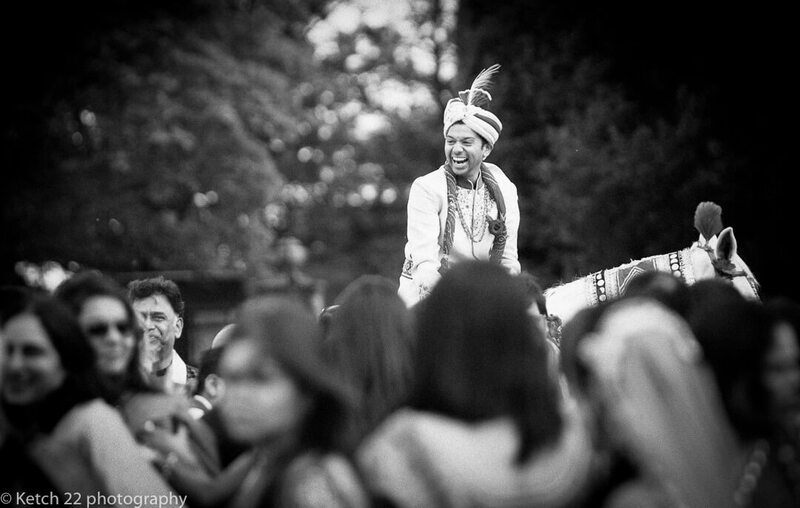 As a rule of thumb, most Indian couples go for a very traditional wedding photographer with loads of posed pictures. 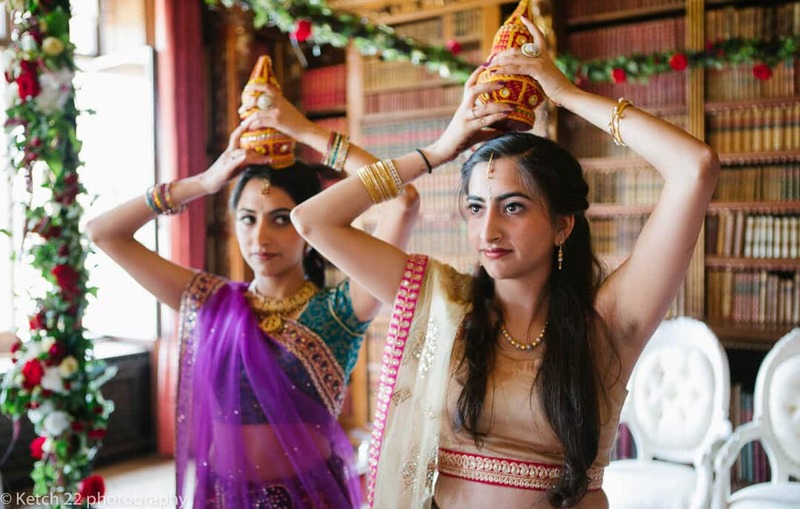 Not Anishka and Kesh, though. 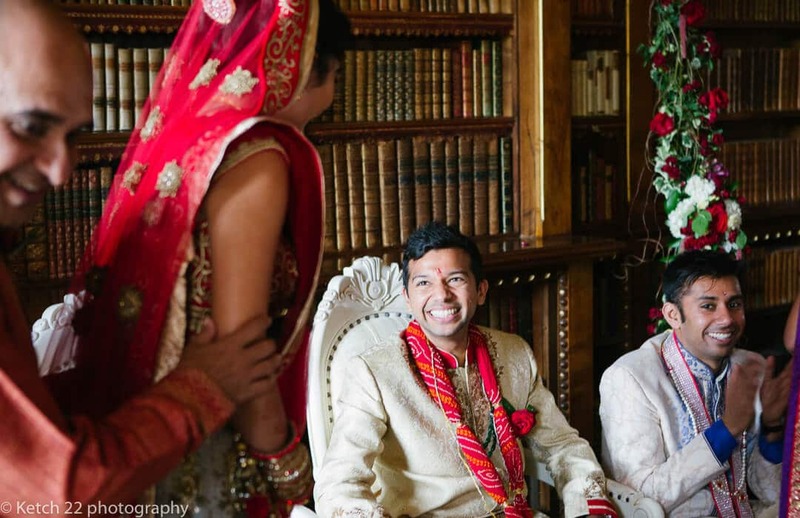 They loved my very natural style of documentary wedding photography. 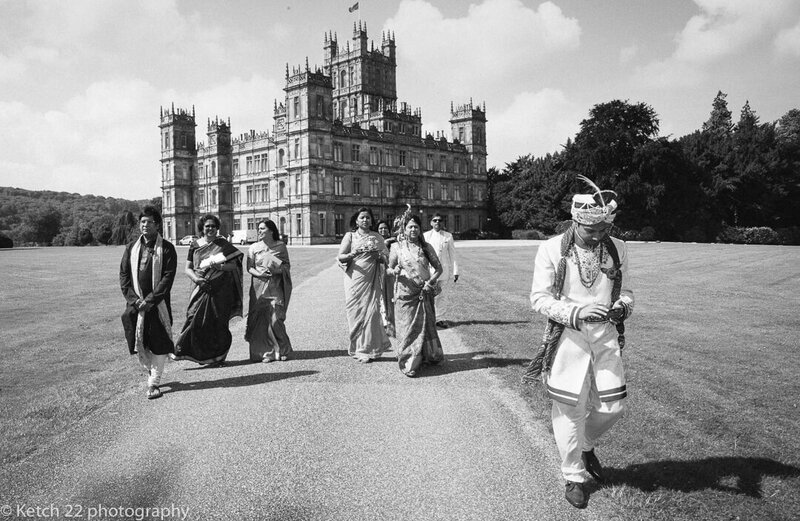 Yes, we did all the formal shots but the emphasis was on telling the story in a real and authentic way. 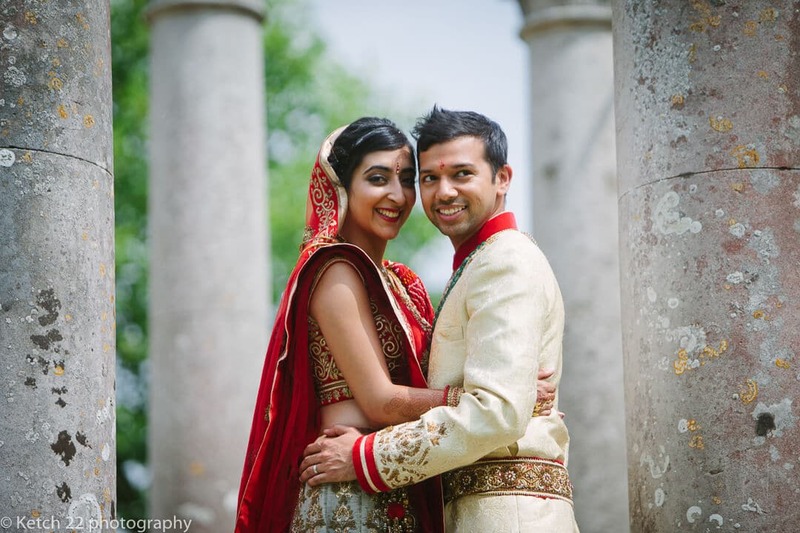 You can see a few samples of my photos below. 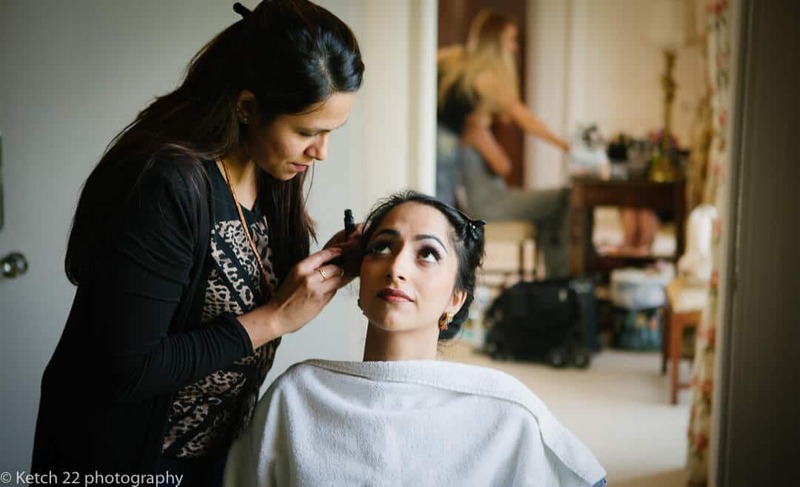 If you’d like to see more samples of my work then just head to my website and click on my wedding portfolio. 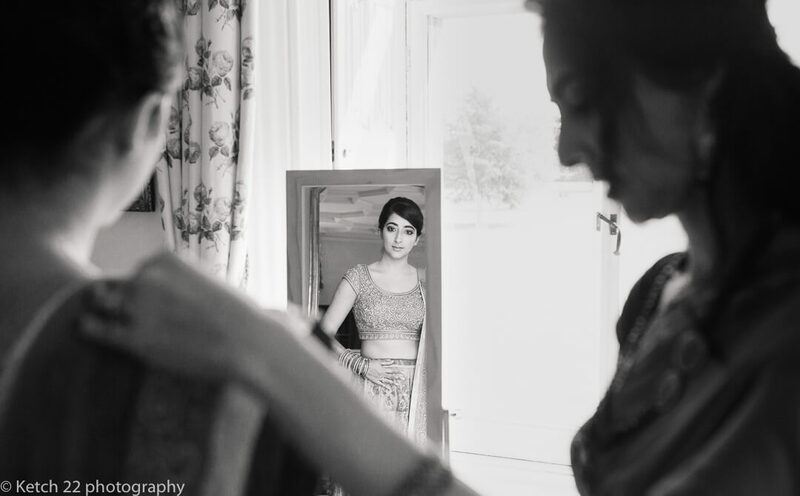 You can also view my reviews and if you love what you see then feel free to contact me for more details.